The National Clean Air Programme launched by the centre proposes a “tentative national target” of 20%-30% reduction in PM2.5 and PM10 concentrations by 2024, with 2017 as the base year for comparison. It will be rolled out in 102 cities that are considered to have air quality worse than the National Ambient Air Quality Standards. 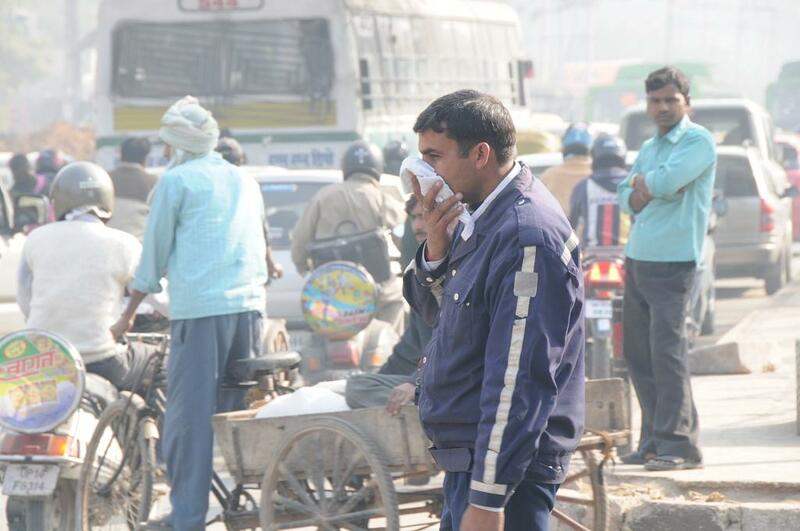 Air pollution is one of the biggest global environmental challenges of today. A time bound national level strategy for pan India implementation to tackle the increasing air pollution problem across the country in a comprehensive manner in the form of National Clean Air Programme (NCAP) was launched by Union Minister of Environment, Forest and Climate Change in New Delhi. Collaborative and participatory approach involving relevant Central Ministries, State Governments, local bodies and other Stakeholders with focus on all sources of pollution forms the crux of the Programme.” said the Union Environment Minister further informed that taking into account the available international experiences and national studies, the tentative national level target of 20%–30% reduction of PM2.5 and PM10 concentration by 2024 is proposed under the NCAP taking 2017 as the base year for the comparison of concentration. “Overall objective of the NCAP is comprehensive mitigation actions for prevention, control and abatement of air pollution besides augmenting the air quality monitoring network across the country and strengthening the awareness and capacity building activities.” the minister further added.